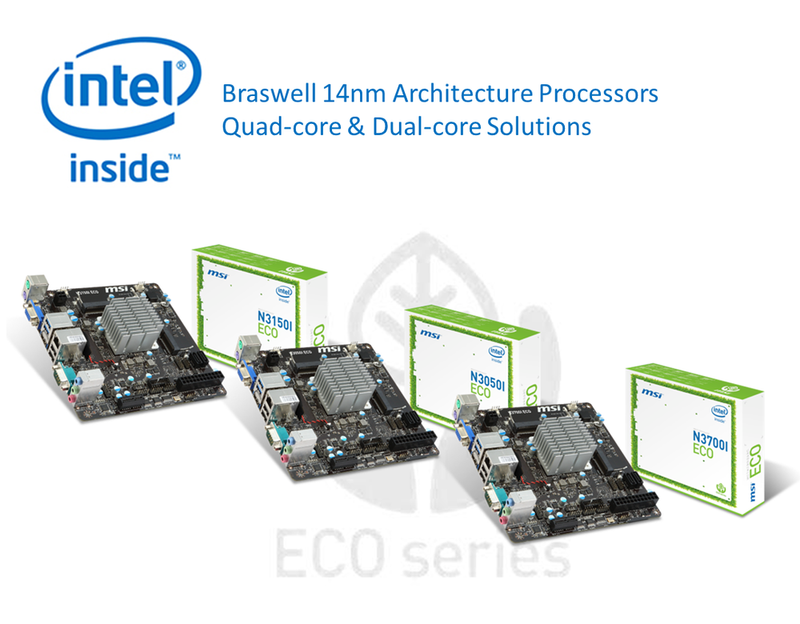 "MSI, world leader in motherboard design, debuts the first Intel® Braswell based Mini-ITX ECO motherboards; the MSI N3050I ECO, N3150I ECO and N3700I ECO. 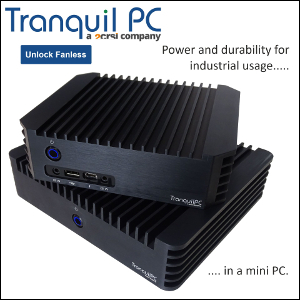 With a rich feature set and all new onboard 14nm Dual & Quad Core Intel® Celeron® and Pentium® Processor with next generation Intel® HD graphics up to 2x faster, the new passively cooled MSI Braswell ECO motherboards are the perfect solution for HTPC or industrial devices... 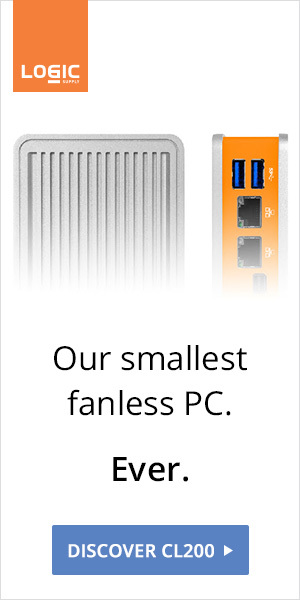 Featuring a fully passive cooling solution, the new Braswell based ECO motherboards run cool, silent & efficient." A basic offering but prices should be good. Braswell motherboards with added features (from ASUS, GIGABYTE and ASRock) are coming before and during COMPUTEX TAIPEI.